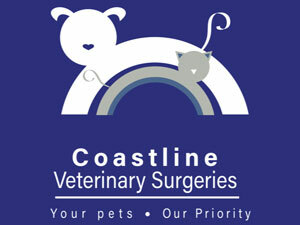 Coastline Veterinary Surgeries is a three site, RCVS Accredited, small animal veterinary practice situated in Suffolk, with branches in Beccles, Carlton Colville and Lowestoft. The first practice was established in 1992 in Carlton Colville. They became part of CVS (UK) Ltd in 2004.